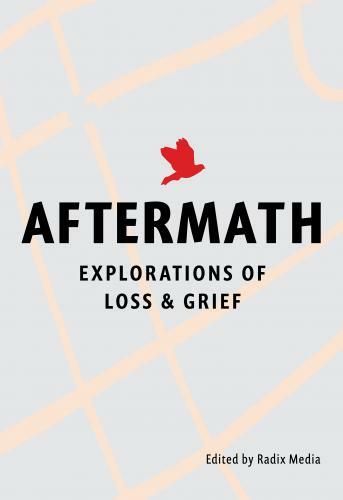 AFTERMATH: Explorations of Loss & Grief is an anthology that pulls together stories from 33 contributors writing about loss in the form of fiction, nonfiction, poetry, photography, and illustration. Created by Radix Media, a worker-owned commercial print shop and publisher in Brooklyn, New York. Readers to be announced. Availability: Special Order - Please contact us for more information: orders@wordupbooks.com. Subject to availability.